Choo-choo! An arrival date, that is to say, a release date, has been officially announced by NimbleBit for its highly anticipated locomotive business simulation game, Pocket Trains. 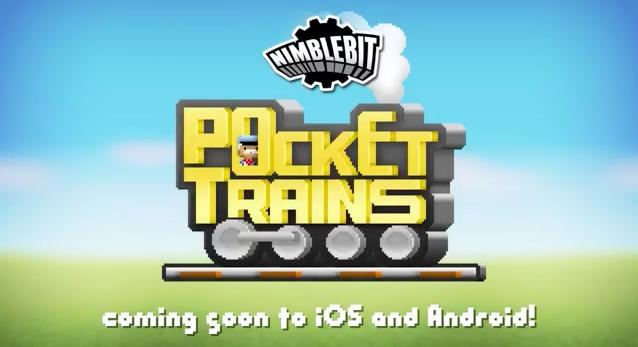 Through its most recent tweet, NimbleBit has announced that Pocket Trains is scheduled to be launched on iOS and Android on Sept. 26, Thursday next week. Pocket Trains will be arriving worldwide on iOS and Android 9/26! 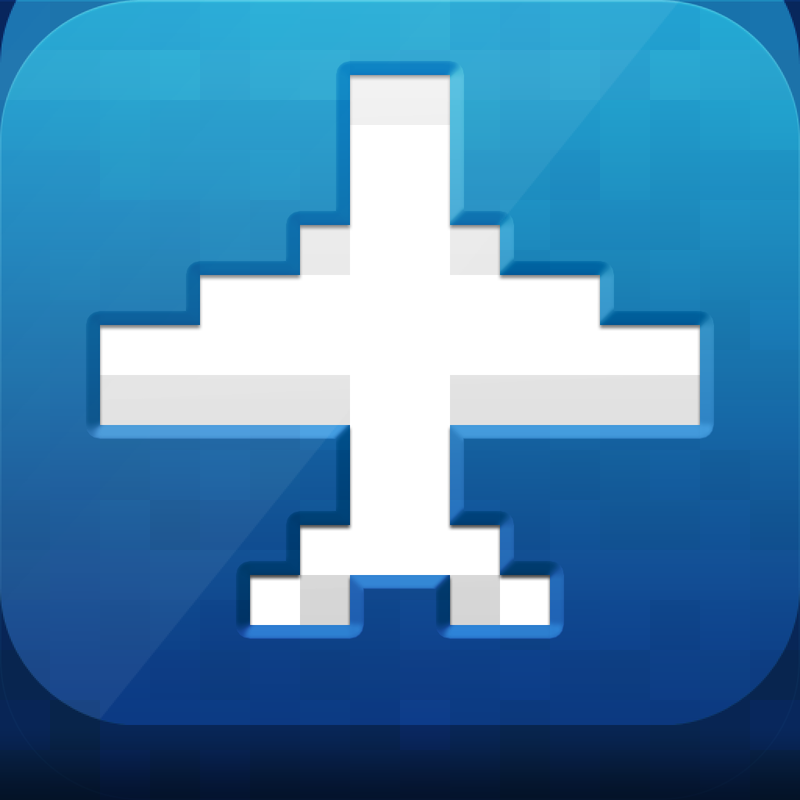 You got the pixel-art visuals, a map of the world chock full of cities, and loads of cargo to transport between them. The signature Coin/Bux currency system makes a return, as well. However, based on what I've played, NimbleBit looks to be upping the ante with a greater emphasis on logistics theory. Hub building, train management and inventory tracking look to play some importance, leading to a potentially deeper gameplay experience. Watch out for our very own review of Pocket Trains here on AppAdvice shortly after the game's launch on Sept. 26. In the meantime, enjoy the game's "special" teaser trailer below. The trailer, which was released last week, amusingly features audio from last year's viral "Excited Train Guy" YouTube video. If you can't see the video embedded above, please click here.